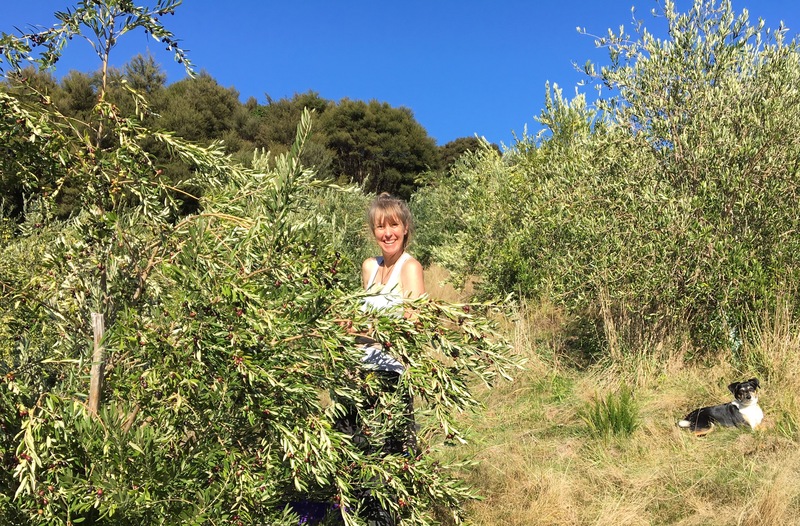 It’s harvest time in the olive grove at ‘Hou Ngahere’ and its been a whirlwind of activity on the hillside! 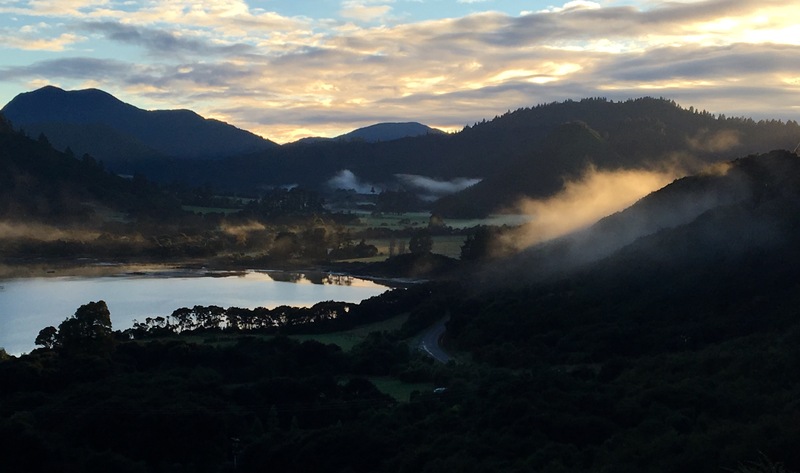 I’ve just returned from my Diamond Approach International Retreat Group and getting out among the birds and trees is a great way of integrating the work. It’s making me very happy indeed! 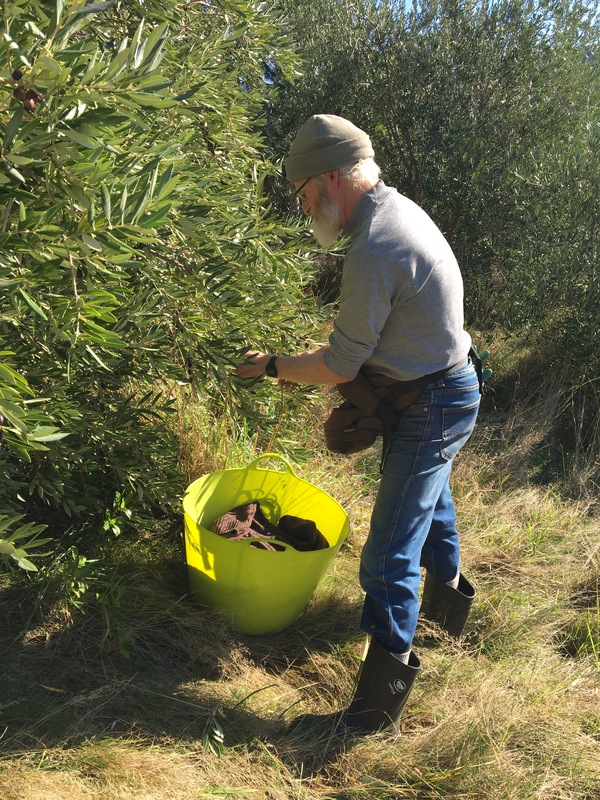 There is something very meditative and timeless in picking olives by hand enveloped by the soundtrack of the countryside, gentle conversation mingling with the song of the bellbirds. We’ve had every kind of weather but only a small window of opportunity to make a start on this years crop, which is a bumper. 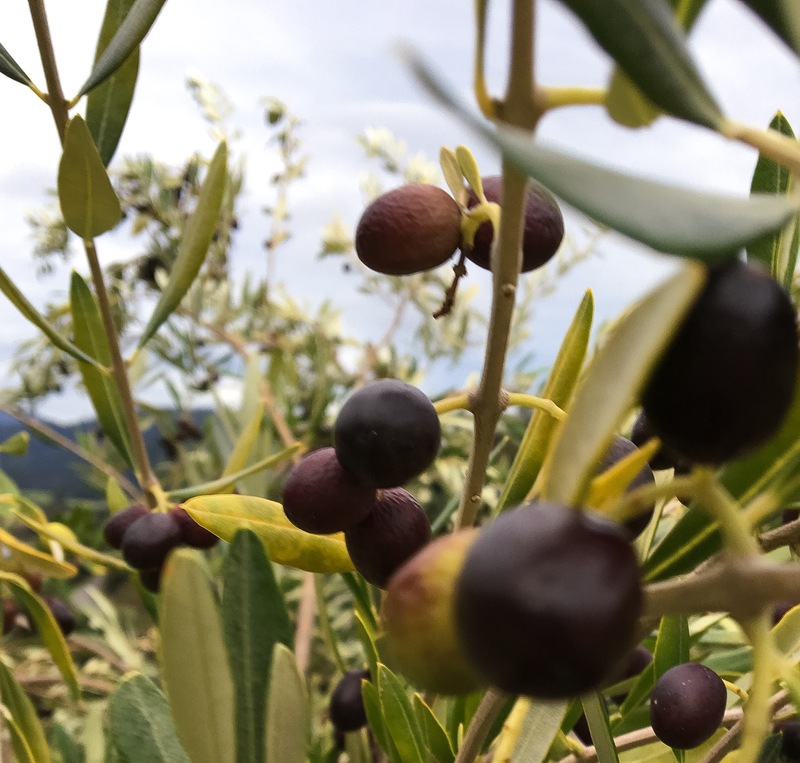 It seems the ripening is a bit ahead of previous years and they seem good and juicy after the recent rain. Out of the blue I got some unexpected help which added to the fun and we had a great day getting to know each other… And it’s meant we’ve managed to harvest way more than I imagined – 7 crates! We’ll be having another go in a couple of weeks so if you fancy some time in the sun(?) 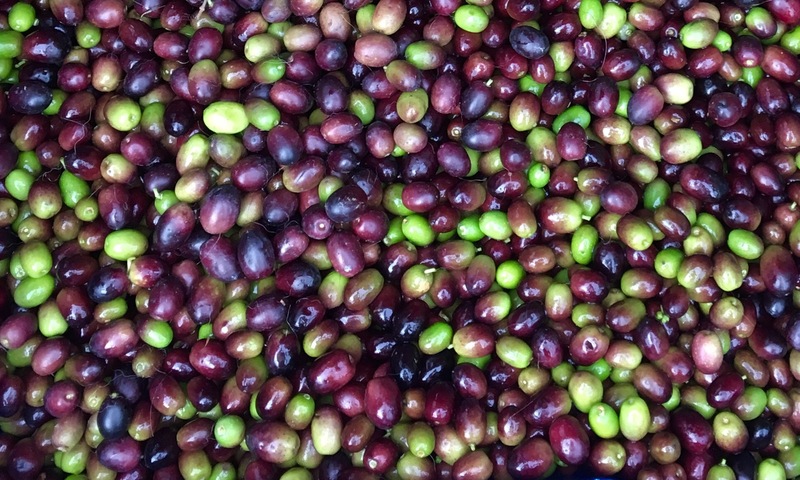 picking olives just drop us a line! It’s now a race between me and the birds as to who gets the rest! And if you want some oil – get in quick, it’s not gonna last! Next: Next post: It’s that time again! How wonderful. Meditative, beautiful, wonderful olive oil. What could be better? This looks like good therapy as well. Thank you! It was brilliant therapy! I was listening to a talk by Hameed (Diamond Approach) about the transformation of the survival instinct into the love of life, and I was feeling it! Even in the rain and and cold! This made me smile. Thank you. I, too, have had moments like you describe. The important moments in life. Blessings my friend. I charge $20 per hour, and have found that one to two hours painting together is enough per session. Just let me know when you’re ready – Im out of range for a bit too!